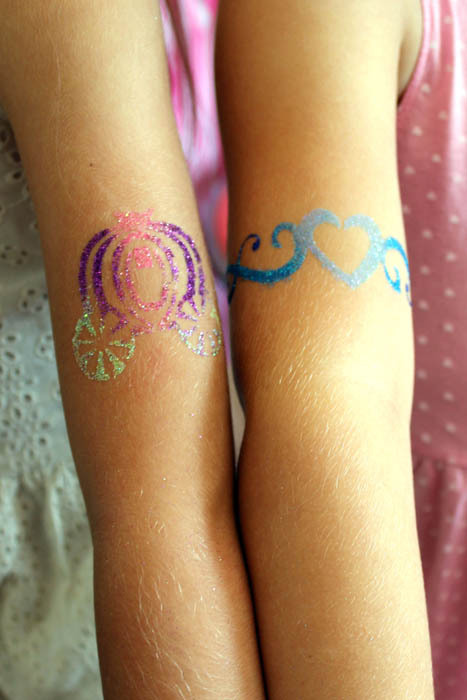 At Girlylicious Pamper Parties we have created a unique Glitz n Glam Pamper Party for older girls aged 8-11 years old. 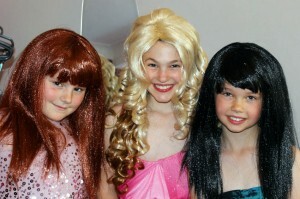 If you have a wannabe pop star or film star then this is definitely the party package for your daughter. Your lil diva’s pamper day will begin with our mocktail reception. 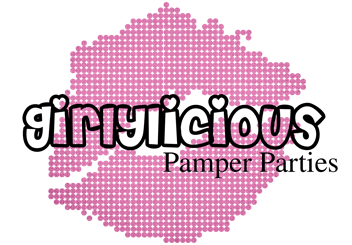 They will put on their Girlylicious headbands and robes and make their way to our girlylicious spa station. This is where the pampering begins …. 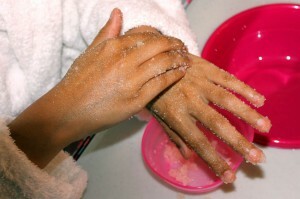 they start by making and applying their own homemade facial or facescrub. Next they will make and apply a homemade hand scrub. After pampering their face and hands they move on to their tired feet with our bubbly footspas. 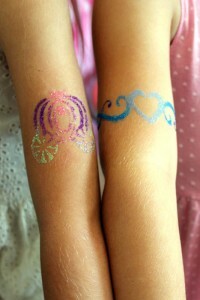 They get to choose a cool glitter tattoo of their choice and practice a few hairstyles on our styling heads. 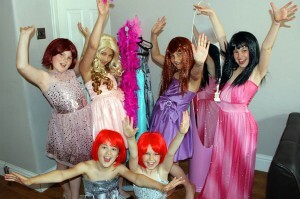 Now lets turn up the music and let them transform themselves behind our dressing up screen. Here they get to choose their favourite style/colour prom style dress and try every hairstyle and hair colour with our huge selection of wigs. To end the party they get to strut their stuff on our Girlylicious red carpet! 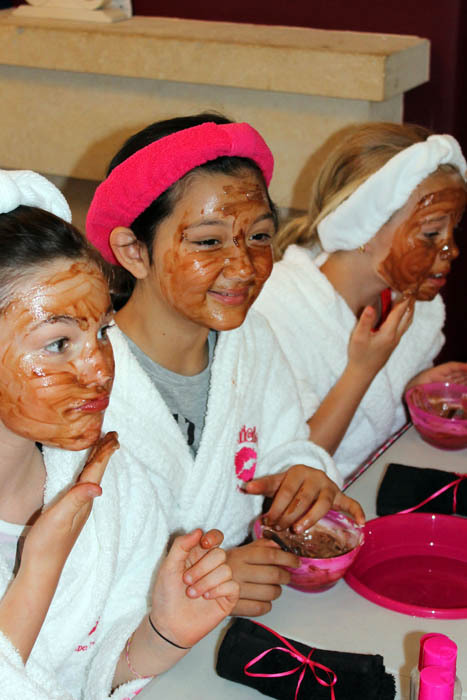 Facial made during your party! Bracelet made during your party! 6″x4″ Photo in wallet mount for the Birthday Girl! © 2013 Girlylicious. All Rights Reserved. E&OE.